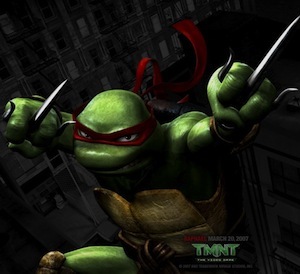 Leonardo is one of the four turtle team in the Teenage Mutant Ninja Turtles. 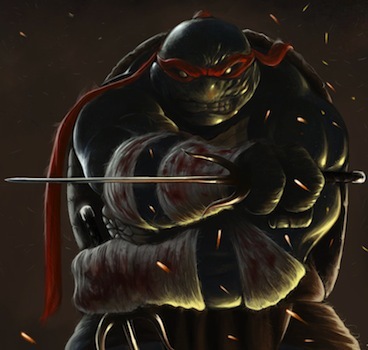 Leonardo is the eldest and leader of the TMNT clan. 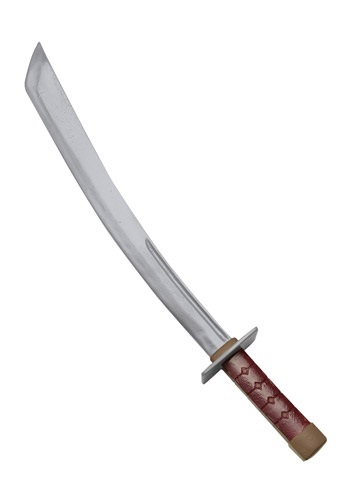 He wears a blue bandana and his signature weapon are two swords. He is the most disciplined turtle. He and his brothers live in the sewers of New York City and fight crime. The “bad guys” are mutant animals, large rodents, aliens, evil overlords and criminals. 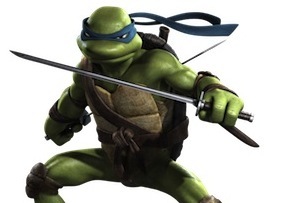 His brothers are Michaelangelo, Donatello, and Raphael. 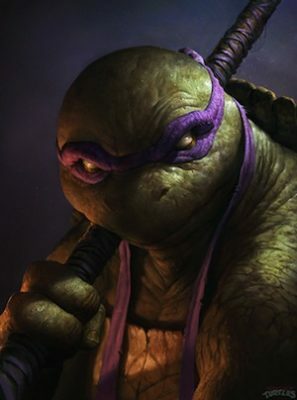 Since the 2014 movie, the turtles outlook has become more hardened, muscular and not cutsey anymore. 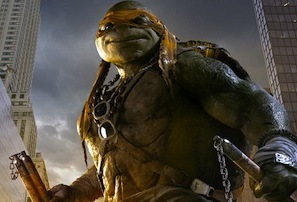 Here are some costume ideas for adults to look like Leonardo. Costume ideas include jumpsuit, muscle chest, stuffable shell and more. 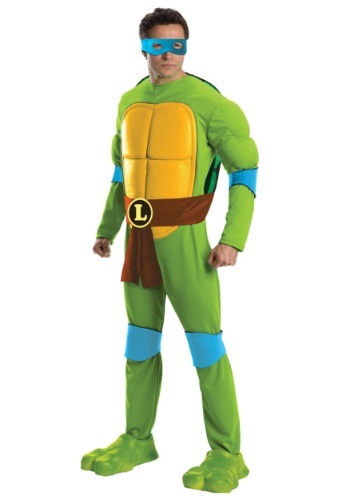 Click here for more TMNT costumes.